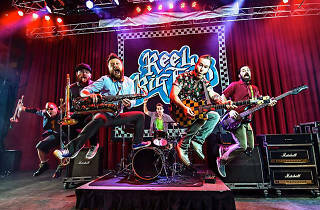 A shark’s gotta swim and Reel Big Fish gotta tour. 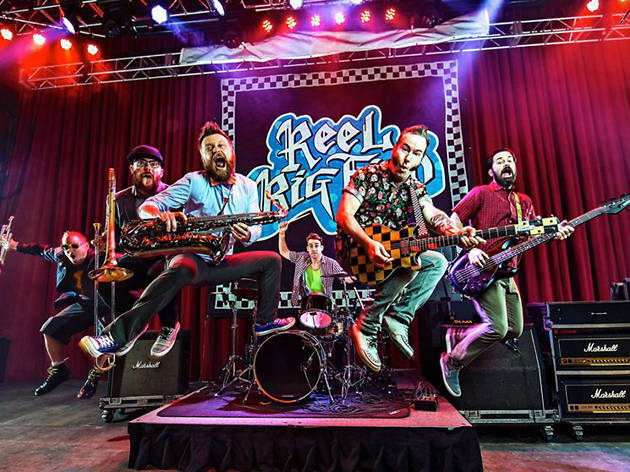 They aren’t merely survivors of SoCal’s implosive mid-90’s ska scene, schilling nostalgia—they’ve never actually stopped recording or taking their rotating brass section on the road. And wherever they go, there never seems to be a lack of checkerboard-outfitted kids eager to mosh through hits like “Sell Out,” “She Has a Girlfriend Now” or their legendary cover of a-Ha’s “Take On Me.” Time skanks on.